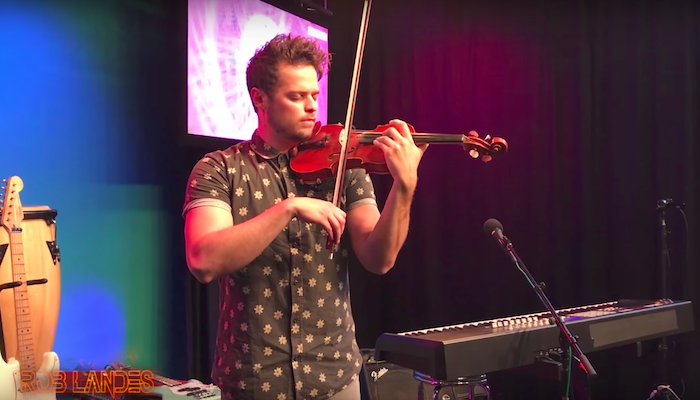 Rob Landes, an LDS violinist who is starting to make a name for himself on YouTube, played a chilling cover of “Numb” by Linkin Park in his unique violin + loop pedal style. Using his loop pedal, he is able to make his own playing sound like an entire orchestra (or at least a high-quality quartet). Landes’ version of “Numb” did an amazing job of capturing the deep sadness that Bennington must have been going through as well as the tragedy that he is now gone. 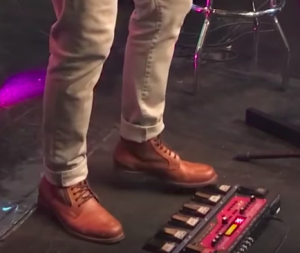 Landes recorded his cover of “Numb” in Provo, Utah at Rock Canyon Studios. You can click here to see his other videos or to subscribe to his channel. Rob Landes: The Fidget Spinner Violinist Lindsey Stirling Just Released a New Trailer for Her Upcoming Film, Brave Enough Evynne Hollens Joined Nadia Khristean to Create a Music Video for Foster Children Alex Boyé Releases Upbeat New Song, “Keep Your Head Up to the Sky” Lindsey Stirling Is Creating her Own Comic Book?